Its been 21 years since Princess Diana passed away, but she’s still in the memory of her loved ones, particularly with The Duchesses of York, Sarah Ferguson. 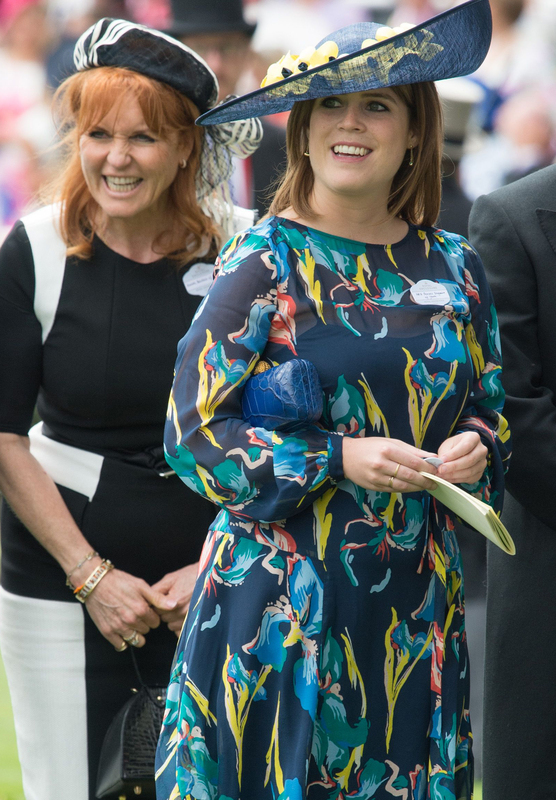 And according to a royal commentator Richard Fitzwilliams, Fergie is planning to play a hymn in memory of Diana on Friday – when she sees her daughter Eugenie wed her fiancé Jack Brooksbank. The hymn ‘I Vow To Thee My Country’ was played at both Princess Diana’s wedding in 1981 to Prince Charles and also at Diana’s funeral in 1997. Mr Fitzwilliams told Express.co.uk: “Sarah may well pay a tribute to Diana. They were famously friendly though they subsequently fell out. “A gesture would undoubtedly please William and Harry. She might choose a hymn which Diana was fond of such as I Vow To Thee My Country which was sung at Diana’s wedding and funeral. “The Princess of Wales said the hymn had “always been a favourite since schooldays”. Princess Diana and Sarah Ferguson became friends in the 80’s as they had similar friends, then in 1985 Fergie met Prince Andrew, brother of Prince Charles – making their bond stronger. 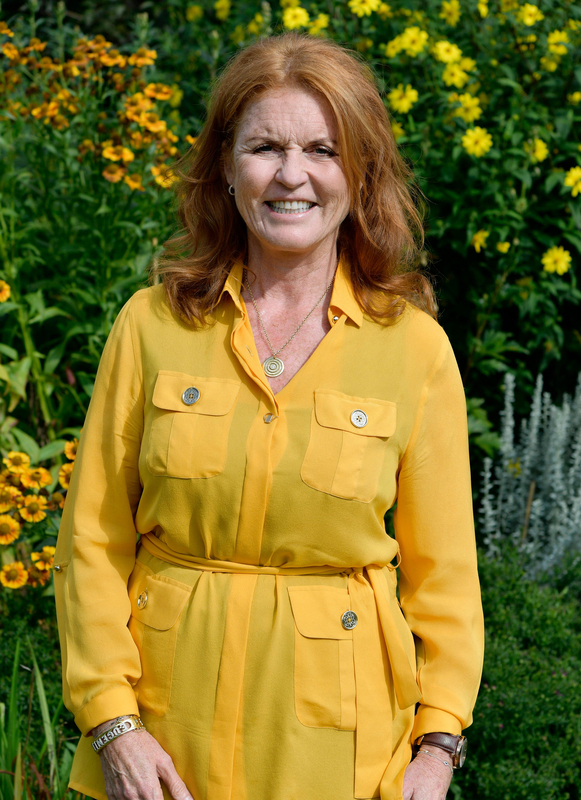 Fergie has been heavily involved in the planning of Eugenie’s wedding, which takes place this Friday. While many have said that the Duchess will be using it as a way to get back into the limelight and be a bigger part of the royal family again. Mr Fitzwilliams added: “Sarah Ferguson has made a seismic effort to regain some of the royal favour she so catastrophically lost. Eugenie nd her fiancé will be saying their vows in the very same place where Prince Harry and Meghan Markle married on 19th May. The couple will be heading to St. George’s Chapel in Windsor Castle for their nuptials.